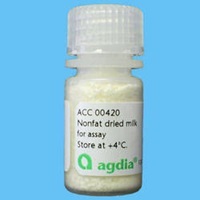 Nonfat dried milk is a blocking agent used in some ELISA buffers. 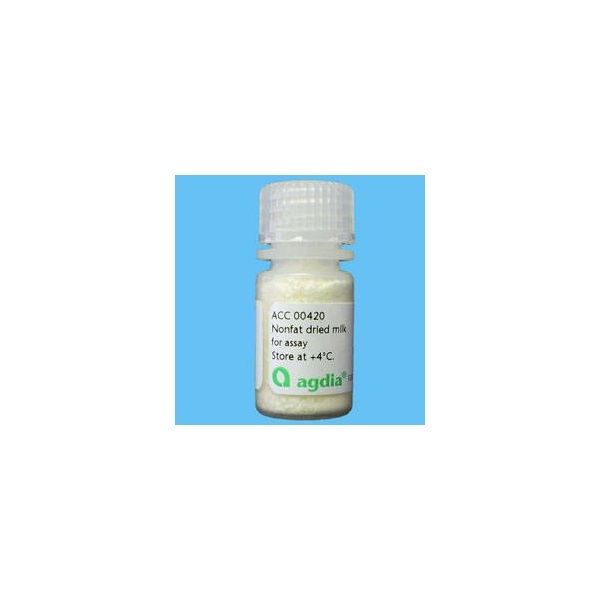 This NFDM has been specially prepared to contain very little fat and no additives that could interfere with ELISA performance. This is a very consistent product and should not be substituted for food-grade NFDM found in grocery stores.